Green and Dale Associates, in association with Jackson Teece Chesterman Willis Architects, at Taronga Zoo, Sydney. The experience offers visitors an opportunity to connect the variety of animals with their habitats. The exhibit is a chance to encounter the Australian animals, birds and sea creatures that inhabit the coastal fringe. The key objective for the Great Southern Ocean is to help visitors understand our relationship to the ocean, coastline and the animals we share them with. The Great Southern Ocean project received the Exhibit Design Award by ARAZPA in 2009. 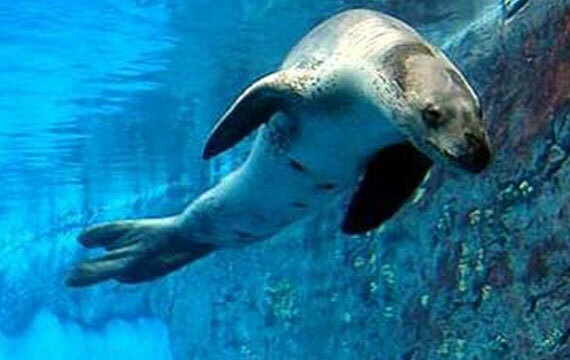 • The Australian Fur Seals and Sea Lions show the differences between eared and earless species. 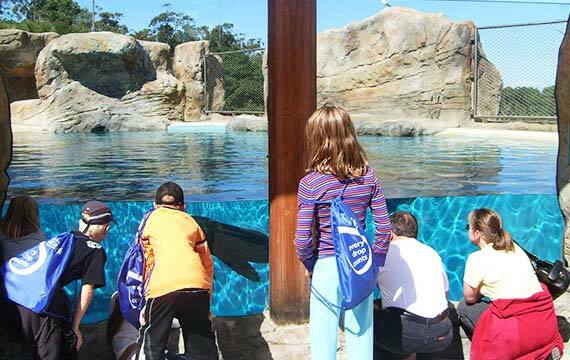 Green and Dale Associates provided exhibit and landscape design, in association with the project architects Jackson Teece Chesterman Willis, at Taronga Zoo, Sydney.